Rent a Car Lahore is the fastest growing country company in the field of rent a car. This is one of the best rent a car service providers in Lahore, as well as all over Pakistan. Customer satisfaction is our first priority latest model cars and other vehicles are available for leisure and business trip all areas of Pakistan at cheapest price. 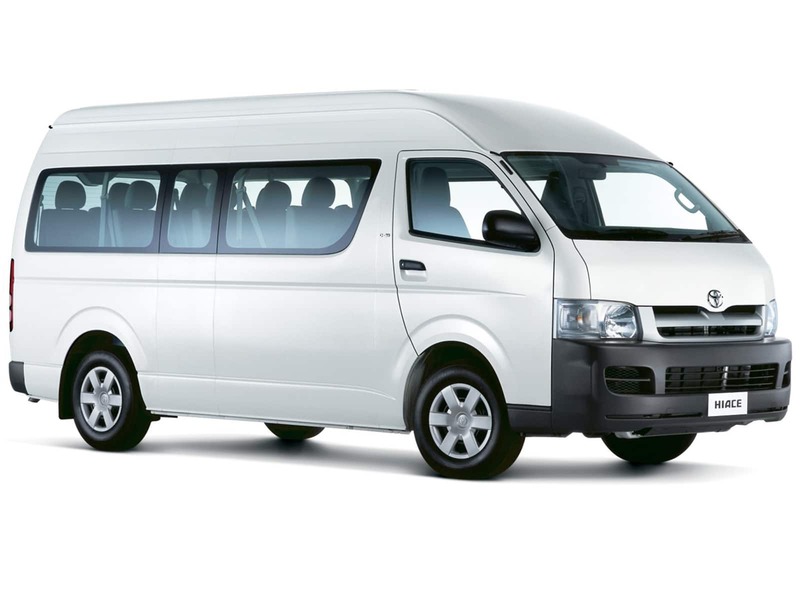 Rent a Car Lahore is a car rental company which provides cars, luxury cars, vans like high roof for rent and buses etc. at rent to Individuals and corporation at rent to fulfill their travelling need.